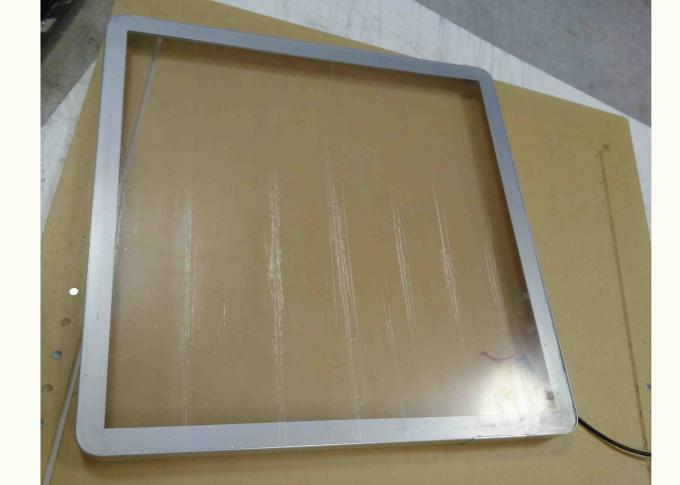 The Front Open Light box is Lid and Tray structure with a magnetic holding system. 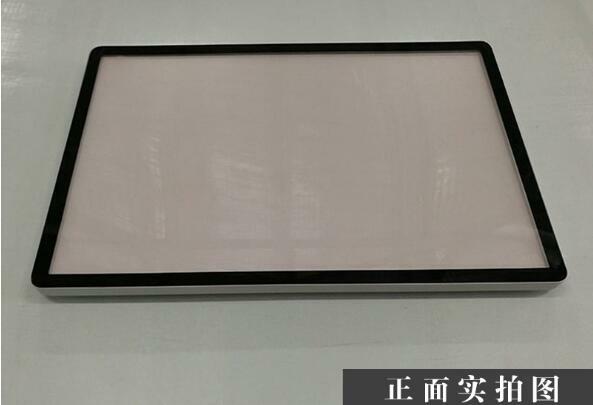 The cover wiht 4 deepth frame which can be half cover of the inside of light box body. Hidden the inside structure and make the sign looks premium. 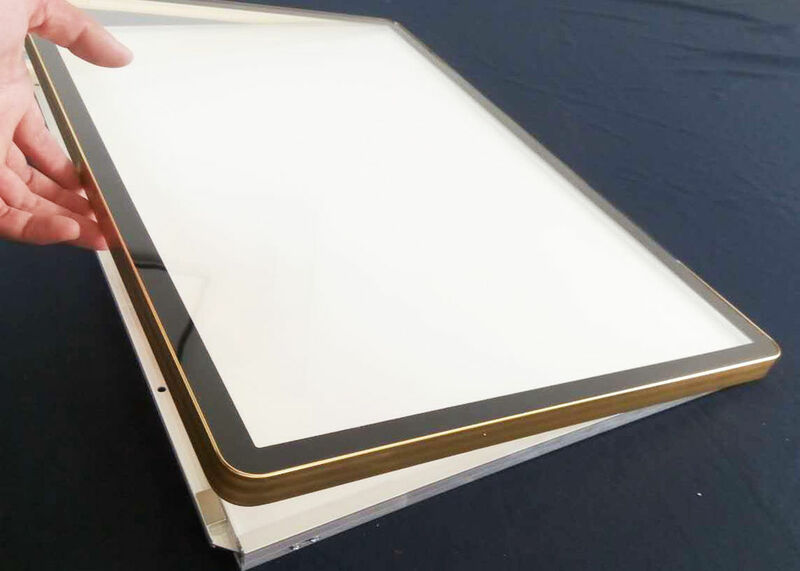 The cover 4 depth frame is with rounded corner which is like the smart phone finishing. When customer change graphic, just take front panel to repace image in the place you are easy operating, and the insides body which LGP is fixed on the wall, Then just cover back the panel, done the graphic changing. Really convinent. Meanwhile ,the front cover with lid and tray structure is more stable fitting on the insides body, no need to worry front panel will break down any more. *Front panel with lid and tray design, stable fitting,no break down problem. *Images can be changed easily with this smart design, also with a ceiling hanger. 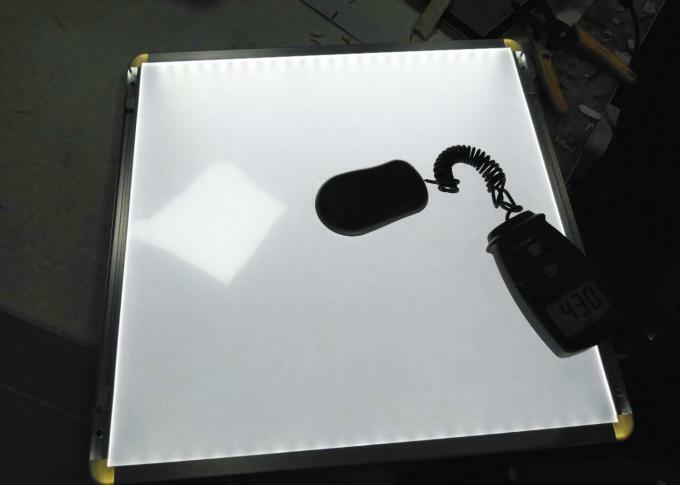 Magnetic slim light are widly apply on those locations.